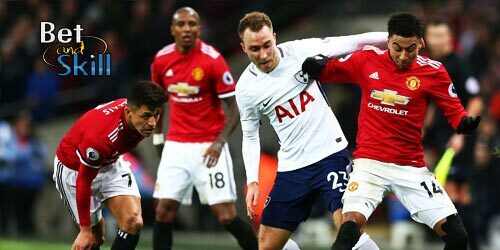 Manchester United and Tottenham Hotspur go head to head in a mouth-watering Premier League showdown on Sunday, looking to earn precious points to secure Champions League football for the 2017/18 season. 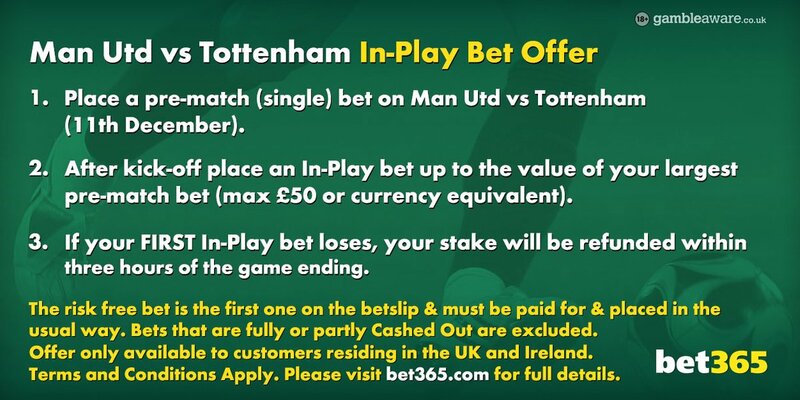 Don't miss our Manchester UTD v Tottenham betting preview with predictions, betting tips, probable lineups, team news, enhanced odds, exclusive offers and no deposit free bets on the Premier League! Man UTD come into this game six points behind Sunday's opponents. They have drawn their last 4 home matches and enter this match on the back of a 1-1 away draw against Everton. Anyway, they beat Zorya Luhansk (0:2 in Ukraine) on Thursday and advanced to the knock-out stage in Europa League. The Red Devils have not won back-to-back games in all competitions since September but they have a good record in direct matches as they are undefeated in 19 of their last 21 home matches against Tottenham in all competitions. Chris Smalling and Luke Shaw are the only injury concerns for Jose Mourinho. After playing 90 minutes on Thursday night, Eric Bailly could be set to start for this clash. Michael Carrick, Matteo Darmian and Antonio Valencia were among the rested players in midweek and will return to the starting XI here. Zlatan Ibrahimovic is expected to lead the line once again. 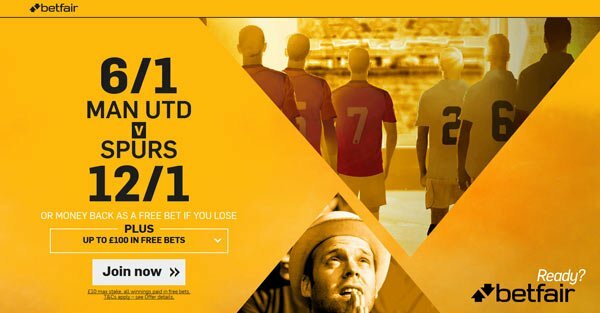 Henrikh Mkhitaryan and Anthony Martial are the favourites to start out wide, although Mourinho has a wealth of options to choose from, including Juan Mata, Jesse Lingard, Wayne Rooney and Marcus Rashford. 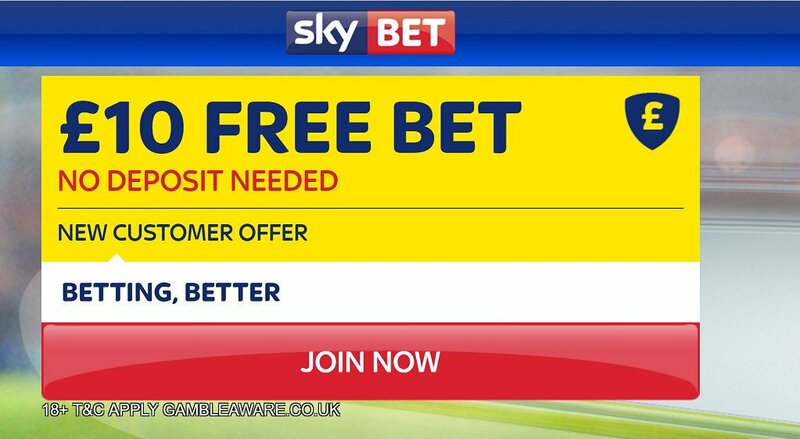 Bet365 offer a £50 free in-play bet on this match. Available to new and existing customers! Tottenham have lost just once in League this campaign and come fresh off a 5-0 hammering of Swansea at White Hart Lane last weekend to get themselves back in the mood to challenge the top four. They also recorded 3-1 home win in the mid-week Champions League game against CSKA Moscow on Wednesday, which guaranteed a place in the Europa League knockout stages. Spurs have posted a W2 D4 L1 record out on the road this season, but they lost their last away game which was out at rivals Chelsea. Toby Alderweireld returned from a leg injury to play 22 minutes on Wednesday night and could start here. Mousa Dembélé was rested on Wednesday but will start in the middle of the park. Christian Eriksen, Dele Alli and Son Heung-min could then operate in the advanced midfield positions behind lone striker Harry Kane. The likes of Moussa Sissoko, Harry Winks and Georges-Kevin Nkoudou provide alternative options Erik Lamela and Vincent Janssen are still sidelined, but Ben Davies has returned to training and is back in contention. Manchester UTD (4-2-3-1): De Gea; Darmian, Jones, Bailly, Velencia; Carrick, Herrera; Martial, Pogba, Mhkitaryan; Ibrahimovic. Tottenham (4-2-3-1): Lloris; Walker, Vertonghen, Alderweireld, Rose; Wanyama, Dembele; Alli, Eriksen, Son Heung-Min; Kane. 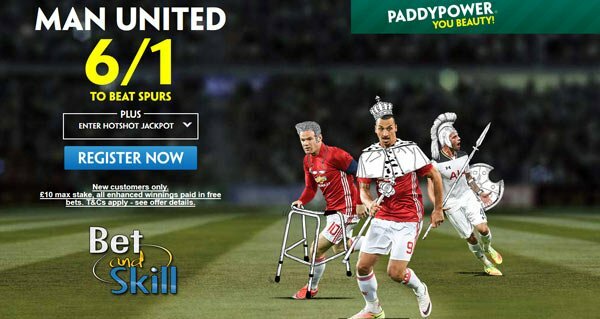 "Manchester UTD v Tottenham predictions, betting tips, lineups and free bets (Premier League - 11.12.2016)"